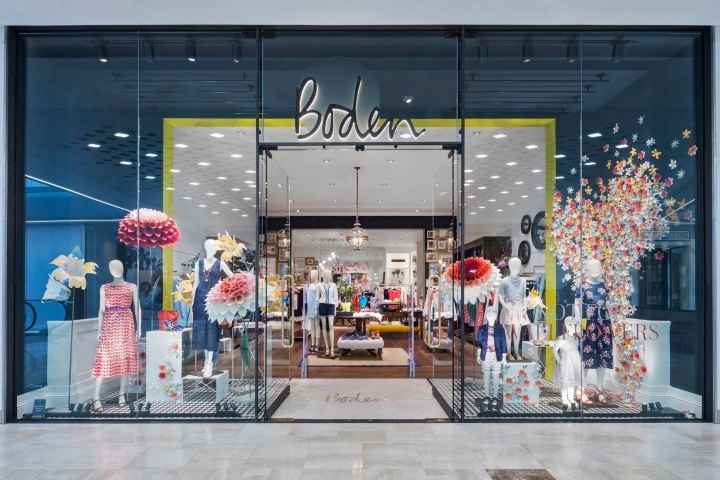 Following the opening of its debut store in London's Duke of York Square in November, online retailer Boden has opened its second store at Westfield London's new extension in White City. 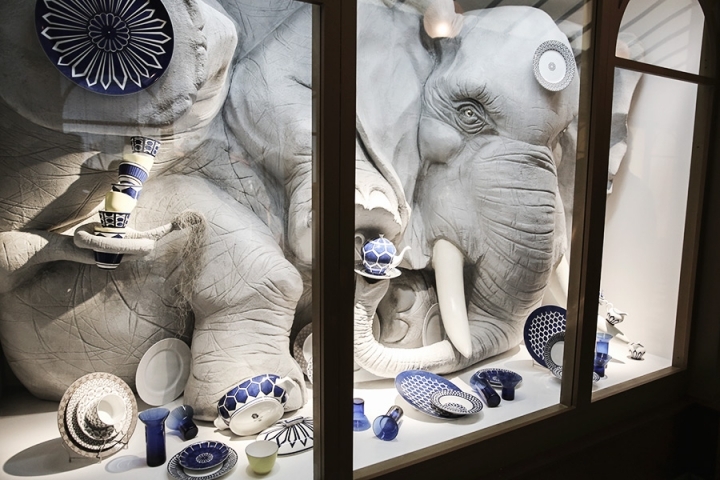 The store boast an eclectic heritage-infused concept designed by Dalziel & Pow. 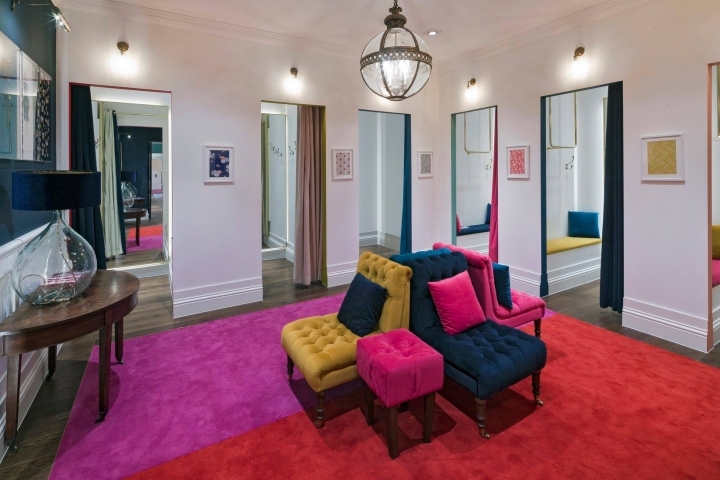 The concept invites customers to shop ‘at home’ with Boden in a Georgian house setting, featuring an eccentric British vibe inspired by Johnnie Boden’s unique style and personality. 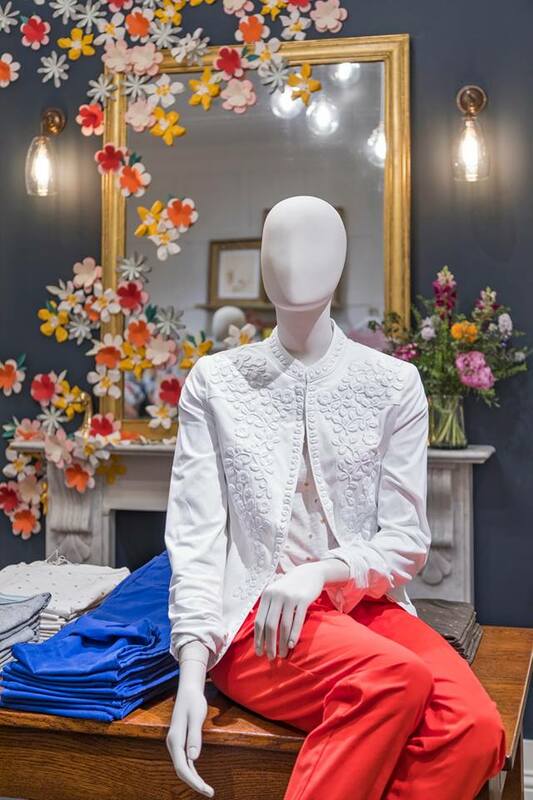 Tailored to the modern mall surroundings and its fashion-forward shoppers, Dalziel & Pow has balanced heritage and contemporary elements for the new store. 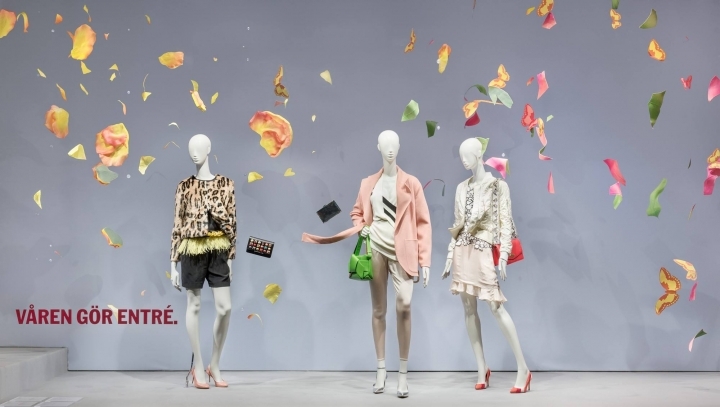 A double-height shopfront makes a bold statement, enticing Westfield visitors to discover Boden’s womenswear and children’s collections. Beyond the window’s crittal glazed framework, a deeply recessed VM area showcases the domestic heritage concept, with design cues such as half-panelled walls, Georgian-style mosaic floor tiling and framed artworks. Found furniture pieces, chandeliers and wooden flooring create the sense of an eclectic ‘home-from-home’. Wit and humour are fed into the space through communications, joined by engaging lifestyle imagery and elements of surprise. 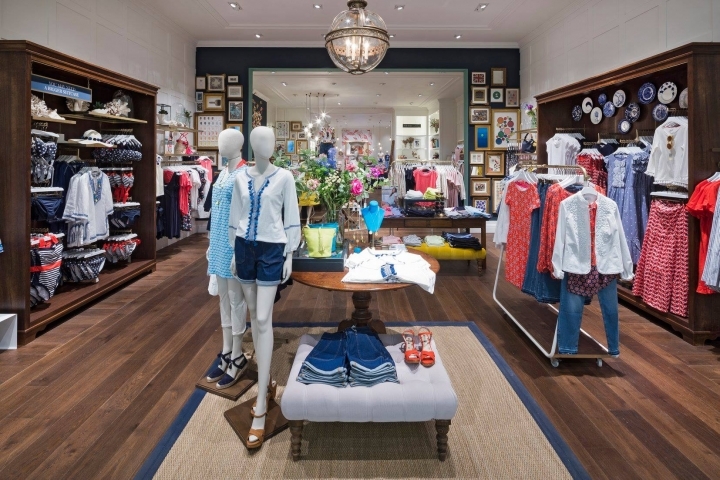 The simplified single-floor layout gradually reveals Boden’s vibrant collection and memorable brand moments through three generous rooms. At the heart of the store is an inviting space for dwell time and browsing online collections. 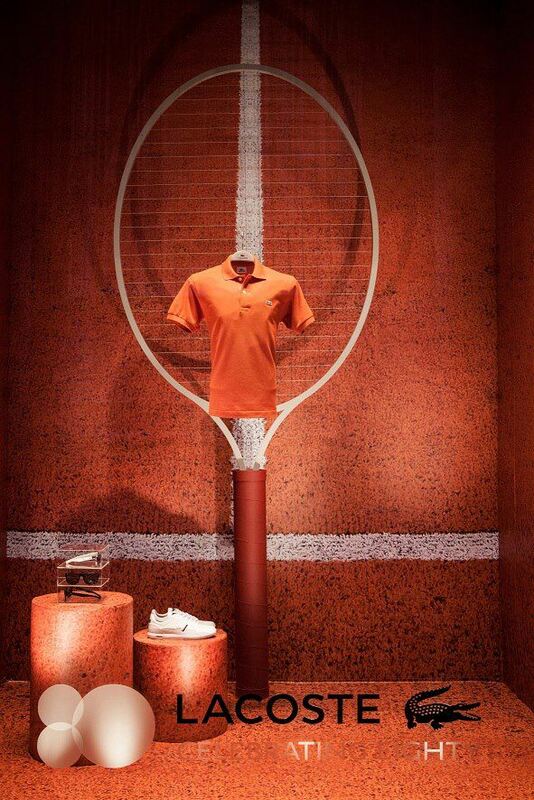 The back wall and cash desk also make a stronger style statement, drawing shoppers further into the store.